MOSCOW, December 7. /TASS/. 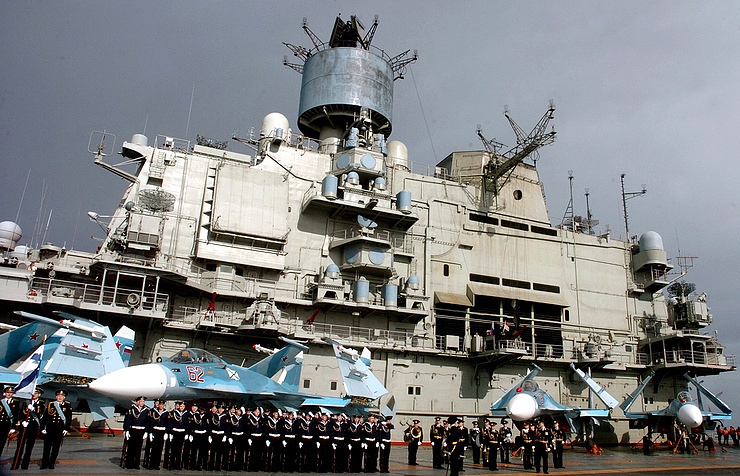 The preparations for signing an agreement on Russia’s Tartus naval base in Syria are at the final stage, Chairman of the Federation Council Committee for Defense and Security Viktor Ozerov said on Wednesday. “At the final stage, as far as I know,” the senator said in reply to a question from TASS about the stage of preparing the agreement on the Tartus facility.